For information of any kind to be located on the world wide web, it has to be groomed, optimized or it will not be discovered. 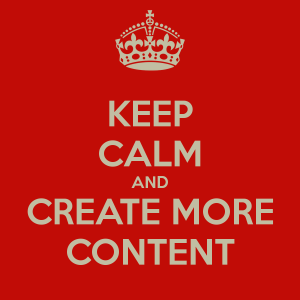 The content needs to be optimized. Search Engine Optimization (SEO) is for website content what a peacock’s fan is to the peacock, or what the right color accents do for the decor in your living room: it attracts and focuses interest. When a website is properly optimized for the search engines it attracts, pulls interest from the search engines. It's especially intelligent to ensure your website's home page is primed to pull traffic from the searches. Your persistent efforts will be rewarded and you will eventually rank somewhere on Google's first page This is not easily achieved. It's good to remember that you're one among thousands, sometimes millions of business owners who are competing for a position on page one of google. Some keywords are worth pennies while others are so valuable you’d think Ben Franklin’s face was embedded within them . The trick is to find the best keywords for your business and get them onto your website. You'll need to define your niche or category through extensive research and learn what specific keywords are in current use. Run searches on the content your competitor is using and survey those in your industry that are outperforming you. Those are your mentors. Study how they are higher on the google pages than you are. It's not as difficult as it seems but it is time consuming and it is in constant change. Think about it, if everyone who searches for a specific item, varies the words they use then by implication, that search is in dynamic flux. Keywords change because the internet is a burgeoning environment. When you do your research, utilize a few of the many free tools available for this purpose. You can begin by using Google's Webmaster Tools. Once you lock down the keywords that you've settled on, harvest these like you would a crop. If your crop was grain, you'd use it to create your own bakery filled with 'hot off the press' blogs, articles, reviews, white papers, web page content, and so on. 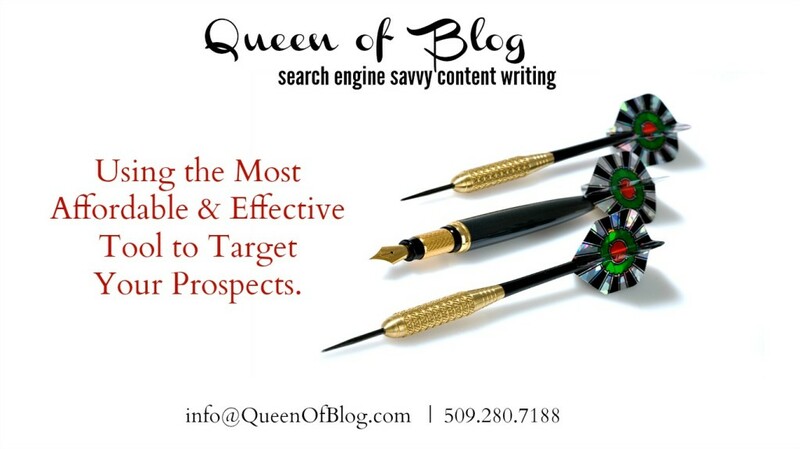 All of your content must be based on those keywords and kept focused on them. There are, of course, rules and regulations everywhere and search engines such as Google have set these out in the form called algorithms. 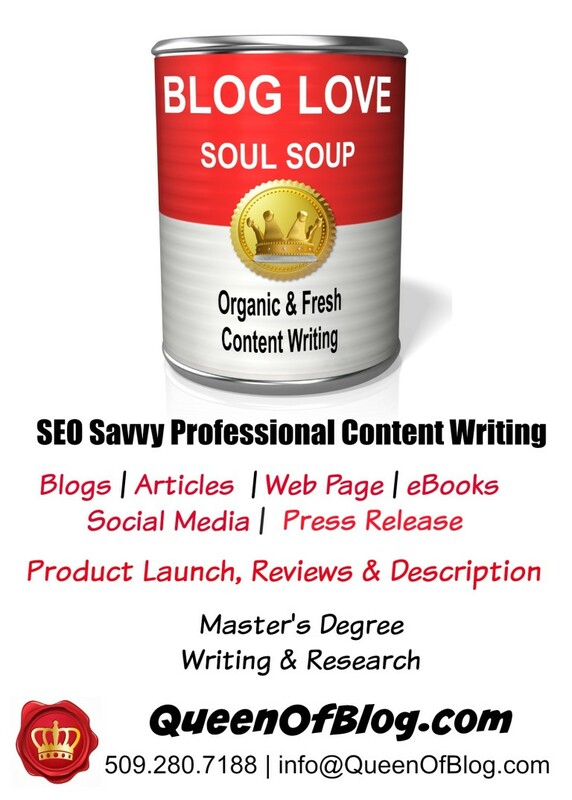 Very few people will know all of them but most seo savvy content writers will know enough of them to assist you in getting your content to be read by the search engines. There are hundreds of these algorithms and with some research you can locate about 250 or 300 of them. Utilize and obey them as you create your online presence. Many of them are just common sense. 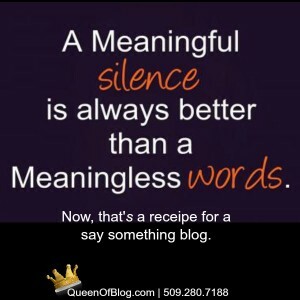 You may think, 'why can’t I just repeat my best keywords over and over in the content on my webpage? Won’t that attract Google’s attention?' It certainly will pull attention, but not the kind that will help you! There are google algorithms that monitor everything from how many keywords you use, where they are placed on the page, your grammar and spelling, length and quality of the content, and many more other factors. There is a proper and acceptable density of keywords and to have more than that garners a bad score, a down grade or penalty from google. Using keywords, however spot on they are, will be considered over-stuffing. It's a practice novices use. Just remember to select keywords that are not so competitive that you need an endless bankroll to buy SEO services as well as create an ocean of written content. No one running a business has the time to do that! Later on we'll be discussing what is meant by 'off site' and 'on site' optimization. Like good recipes, there need to be the right ingredients, added in the correct order and in the proper amounts. A loaf of bread, after all, needs more than just flour to rise! 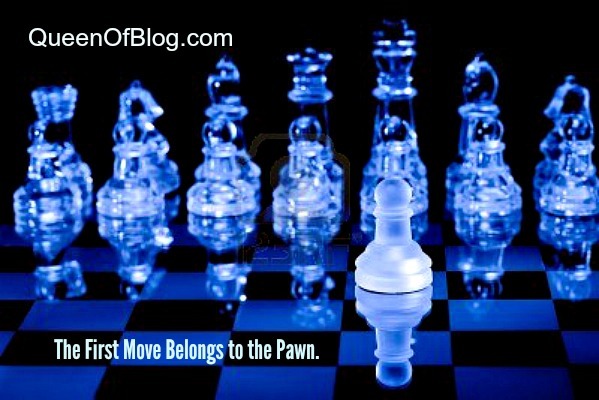 And rising up through the ranks and securing a position on Google's page one is not a battle you'll win overnight. There’s a good chance that the “head term,” or what people consider 'very broad keywords' like furniture, travel, entertainment, alternative health care, etc. won’t ever be used to actually find your site whatever you're selling. That’s because the competition is so great for these broad terms that your site will likely be lost in the sea of other websites that are loosely associated with it. We all know how annoying it is to be searching for something and ending up on web pages that have nothing whatsoever to do with what we wanted! All of these reasons are what instigates the development and enforcement of the algorithms. The long-tail keyword, on the other hand, is a longer phrase that more accurately defines what your website offers. Take for example the head term “furniture” as opposed to the long-tail keyword, “La Cena Square Counter Table.” People who are specifically searching for that counter table are more likely to find it at your store if you optimize for that long-tail keyword mainly because the competition for it is very low. The long-tail keyword is a happy joining of what the customer is looking for and what the business is offering. It's far more likely to result in conversion, meaning that prospects move towards you and becomes your customer. 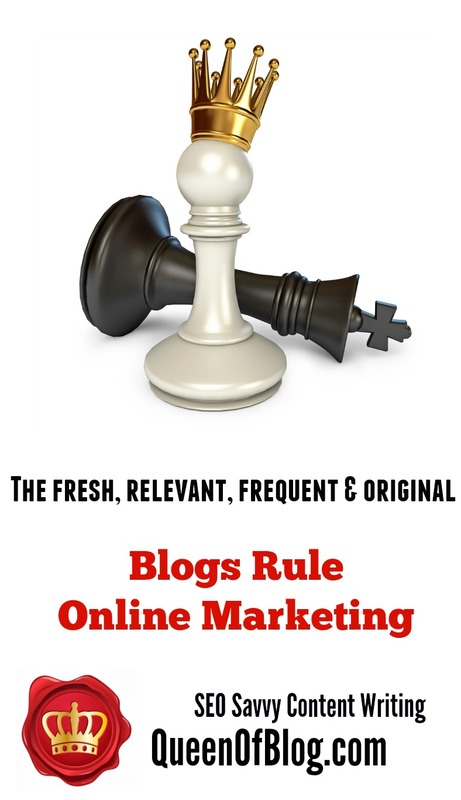 Using the correct keywords and keyword phrases in useful and entertaining blog posts, articles, white papers, etc., will pull in your exact demographic. Those are the readers of your content that are actually wanting to buy your products and services. 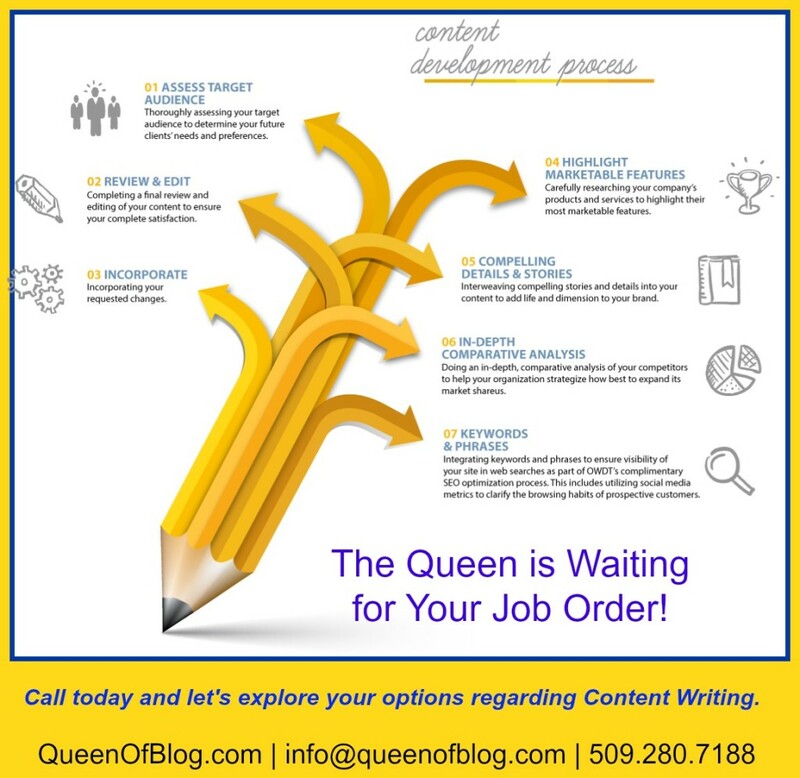 Intelligent, useful content writing will keep you in front of them. Even after all of this explanation you might still be asking, 'what is content!?' Think of it this way, you wouldn’t invite your friends over to a dinner party if your house is empty. Having no tables or chairs, or anything to cook on or eat from does not a dinner party make! Your website is like a newly-purchased house. It's empty. You need to dress the house for dinner! Now, compare this to a website with no content. 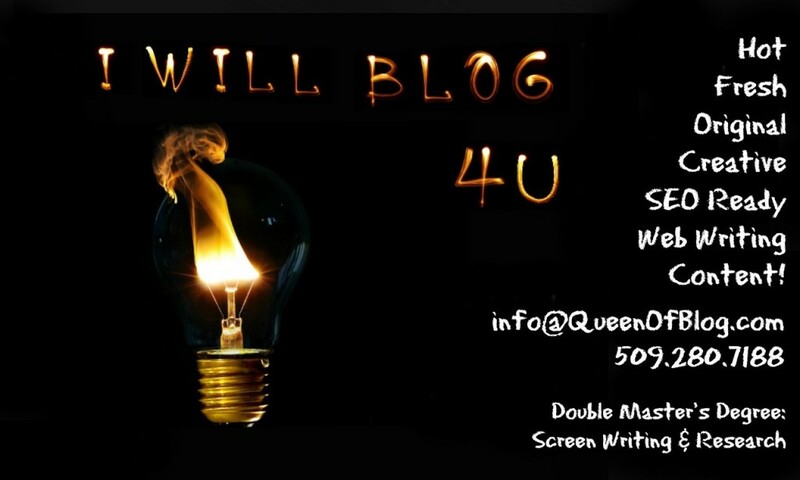 You'll need the furniture like blogs, articles, product descriptions, videos, etc. Quality content is exactly what Google and all the other search engines use to create their archive library. This is one of the main methods used to help them decide on what pages the websites should rank on. The purpose of these search directories is so the people who are using them can find exactly what they are looking for, and if you’re offering quality content with the proper keyword density, the search directories will take notice and offer your site up to searchers more readily. refer and respond - the next time those terms were typed in a search engine anywhere in the world. However, since the Internet, the world wide web, is little more than a colossal shopping mall, the means and methods of it's operation have drastically altered. Now those seekers who type into a search field are looking for intelligent content that informs them, in other words, teaches them a little more about what they already know something about. 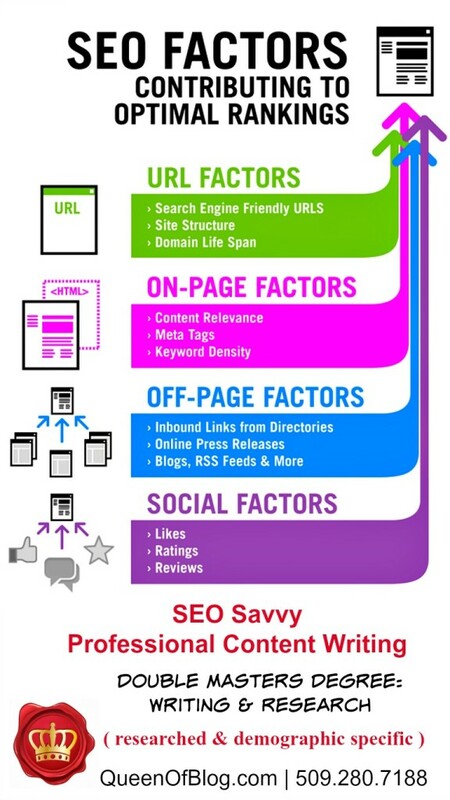 interesting enough to please both your visitors and the search engines. A few guidelines have recently appeared along with information regarding Google’s algorithms and it is now common knowledge that if you want your website to even stand a chance of attracting a bot to crawl or spider your content ( those are the electronic reading devices that go ‘fetch’ when you type into a search field) you need to have your blog at least the length of a page; approx. 550 words. And you can only pull more attention to your article or product description, etc. if your piece is about 1,600 words long. This length, if it is well written and truly informs the reader, is the type of writing that attracts ‘back links’ and back links are pure gold (more on that later) suffice to say, that if someone likes it well enough to link to it so they can put it onto their own website or online publication you have some precious content. And finally, when your very informative article reaches the length of about 2,500 words you have the best attention ever from the bots and the world of potential customers that your article, blog, web page content or whatever is addressing will come and dine with you. 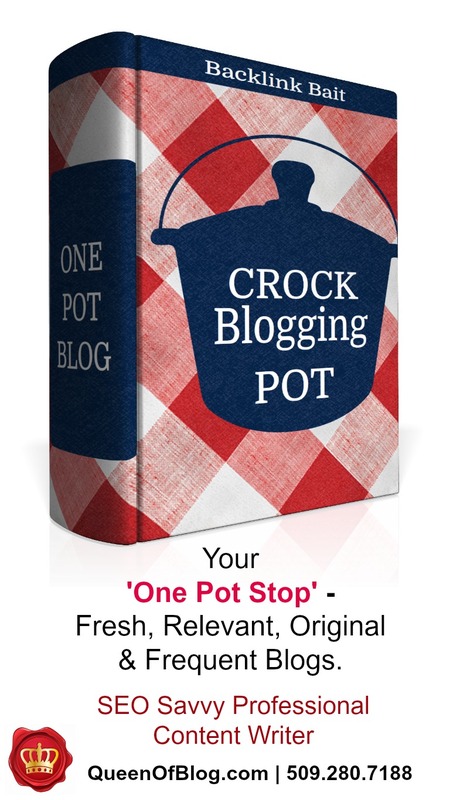 All you have to do now, is learn to cook with content and how to set an irresistible table. how to put it to work for you once you locate it.